Are you ready to enhance the aesthetic appeal of the bathroom at your home in Kansas City, Missouri, or a surrounding area? If so, turn to the experts at Bordner for a beautiful low-maintenance onyx tile. All of our cultured stone products are able to be used in a wide range of products including shower pans, tub surrounds, flooring, and counters. This means that when you turn to us for an installation, you can create a cohesive bathroom that is visually stunning. 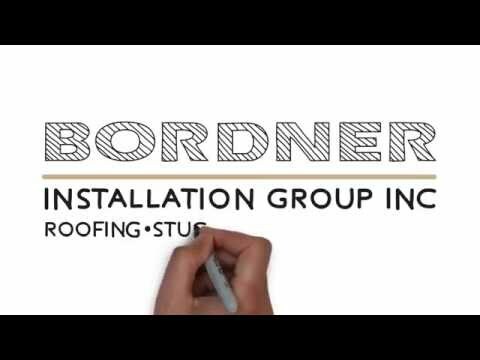 Bordner has proudly served the area since 1987 and in that time we have earned an A+ rating with the Better Business Bureau that we continue to maintain thanks to our dedication to quality remodels and impressive customer service. To learn more about the onyx tile products and other bathroom remodels we offer to homeowners in Kansas City, MO, and the surrounding areas, contact Bordner today. One of our knowledgeable team members will happily answer any questions you may have.